Hong Kong’s long history of global trade mirrors Fiege setup in the city: a dedicated team of experts manages air- and seafreight for producers, traders and brands. The gateway to Greater China and Southern Asia has emerged as one of the leading shopping destinations for Asian and global travelers. 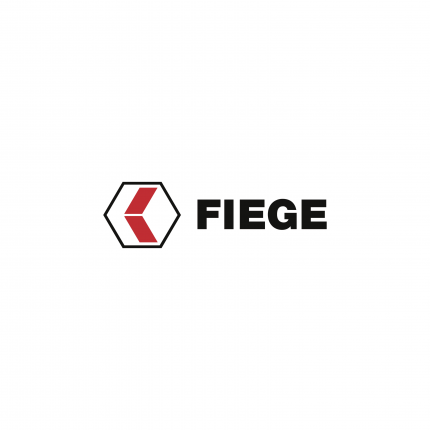 Whether import, export or cross-trade, Fiege manages your shipments with care and efficiency.